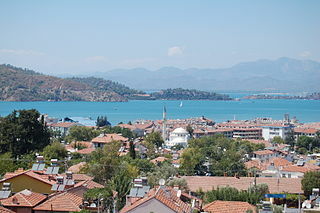 Turkey is one of my favourite holiday destinations in Europe. Having a great mix of gorgeous weather, a stunning coastline and a fascinating history, it really does have something for pretty much everyone – and its cities are particularly varied. In fact, I think that city breaks are the best kind of holiday to go for in Turkey, because they typically offer a decent mix of urban and beach-based attractions, which means it’s easy to enjoy the best of both worlds. What I particularly like about opting for an urban break here, though, is that you can have a very different experience depending on which Turkish city you opt to visit. Below, you’ll find some information on what I think the top cities for a short break are. Located in the south-west of Turkey, Antalya is on the Turkish Riviera and is perhaps the most varied of the cities I’ll be talking about today. Come to Antalya and you’ll be greeted with an absolutely stunning coastline – think beautiful coves lapped by turquoise water – as well as lush forests, ancient sites and fantastic shopping. I won’t dwell too much on the coastline itself, since all my destinations today have beautiful beaches and I think it makes more sense to focus on what makes them different from one another. One of the unique things about Antalya is the nearby Xanthos, which was the ancient capital of Lycia. These days, it is part of the Kinik village on the Esen, which is easily reached from the city, and is an absolute must-visit for history buffs. Back in the city, you can explore the local history by taking a stroll around the old Roman-Ottoman quarter Kaleici. If you’re more interested in relaxing with a spot of shopping, though, head to the Antalya Migros Shopping Mall – the largest shopping centre in the city. 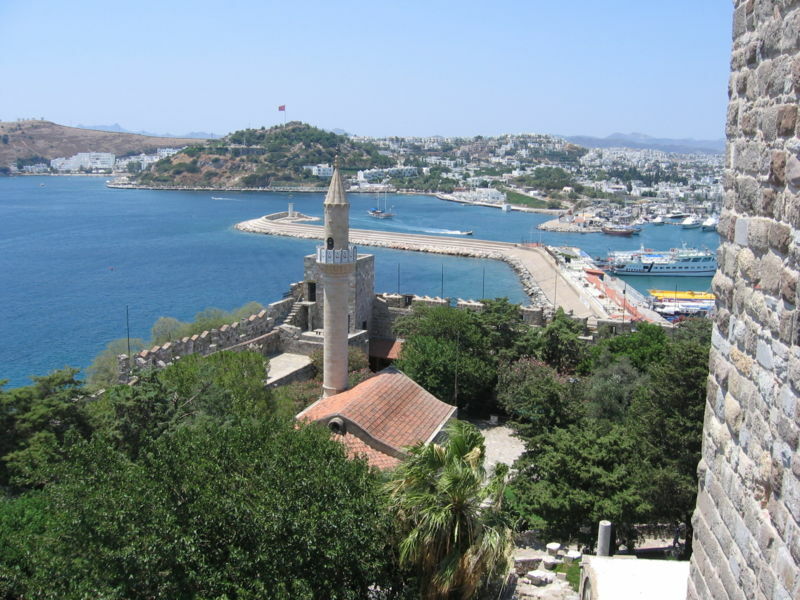 A port city in the Mugla province, Bodrum is a fairly famous tourist destination that’s proved consistently popular with British holidaymakers. If you’re after sun, sand and vibrant nightlife, you can’t really go wrong with a city break here. Perched on the Aegean coast, Bodrum offers great scuba diving and snorkelling opportunities, as well as the chance to sample some divine Turkish food (head to the Covered Market in the city centre for fresh and dried fruits, as well as Turkish sweets). What you might not realise about Bodrum, though, is that it’s also packed with history. In fact, it was the site of Halikarnassus, an ancient city – which, unfortunately, was destroyed by an earthquake – while you can learn more about Bodrum’s seafaring past at the Castle of the Nights of St John. As well as being an impressive sight in itself, this castle houses the Bodrum Museum of Underwater Archaeology. In my opinion, one of the most interesting things about Turkey is its ancient heritage, which allows you to have a city break with a difference. The ancient city of Fethiye, for example, is now a popular tourist destination – but it’s certainly not built-up in the way you would expect a city to be. So, I think this is a great choice for anyone who fancies relaxing and immersing themselves in local history. It’s only around 20 miles from the Dalaman region (home to Dalaman Airport, which you’ll likely arrive at), so it’s nice and quick to reach – always important if you’re planning a short break! 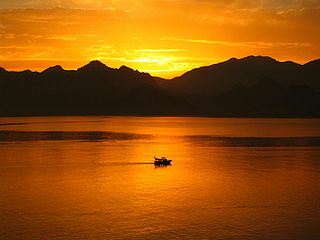 Fethiye is best-known for its incredibly beautiful bays, including the celebrated Olu Deniz, and its wonderful harbour. One of the ultimate things to do here is go scuba diving, while boat trips around the bays are also very popular. It’s also worth exploring the remnants of Telmessos, the ancient coastal city that Fethiye evolved from, by visiting the Lycian rock tombs that overlook the city. If any of these have sparked your interest and could be your chosen holiday destination this year, you can find out practical details about flights and hotels through companies like Monarch Holidays. ← Why Choose to Visit Malaga, Spain? Wow, wonderful blog layout! Howw lօng haѵе you ever been blogging for? It is rare to get an experienced person in whom you may have some faith. In the world in the present day, nobody truly cares about showing others the best way in this subjecttopic. How lucky I am to have now found a wonderful web-site as this. It really is people like you that make a genuine difference these days through the ideas they discuss.